But, the evenings are so warm that people are spending time in their gardens in the night as well. Some people will even have their dinner in their gardens. 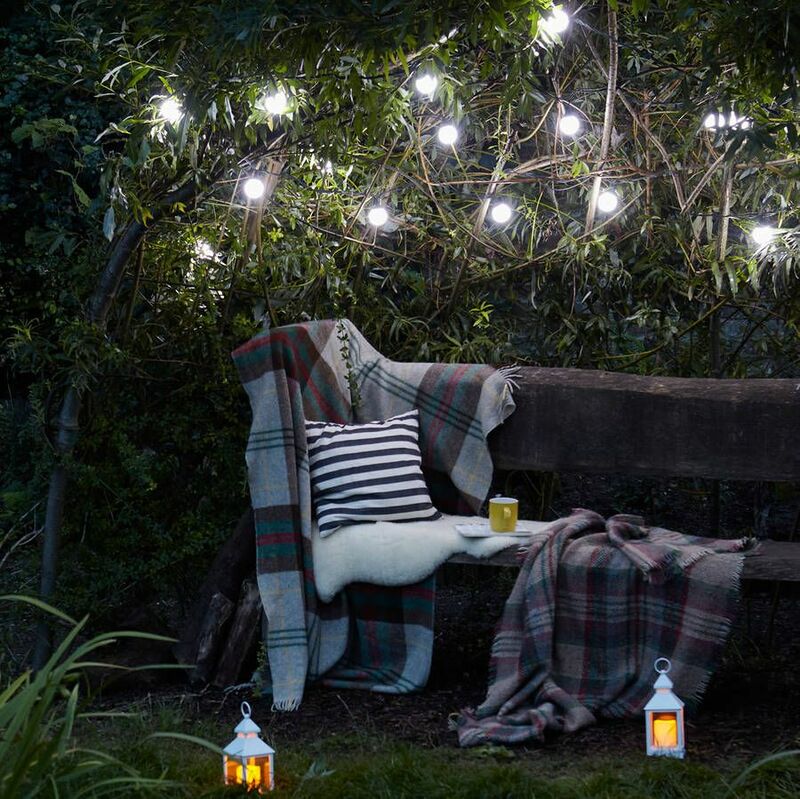 If you want to spend a lot of time in the garden in the summer, then read on for some tips on how to make sure that you have the right lighting outside. For your safety, if you have a pool or uneven ground, then you have to make sure that you have the correct lighting so that you don’t hurt yourself. You could do this by having small dim lampposts along the side of a path, that way you won’t trip over. However, you might find that having large lampposts a bit too obtrusive in your garden. So, you do have the option of using portable solar powered lights that dig into the grass. These lights are not going to illuminate the whole garden, but they will light up enough that people will be able to see where the path is. You will also want some options for security lighting. You could choose a motion sensor light and just put it near your security camera. You don’t have to have a security camera because any burglar will be scared off as soon as they are bathed in light. 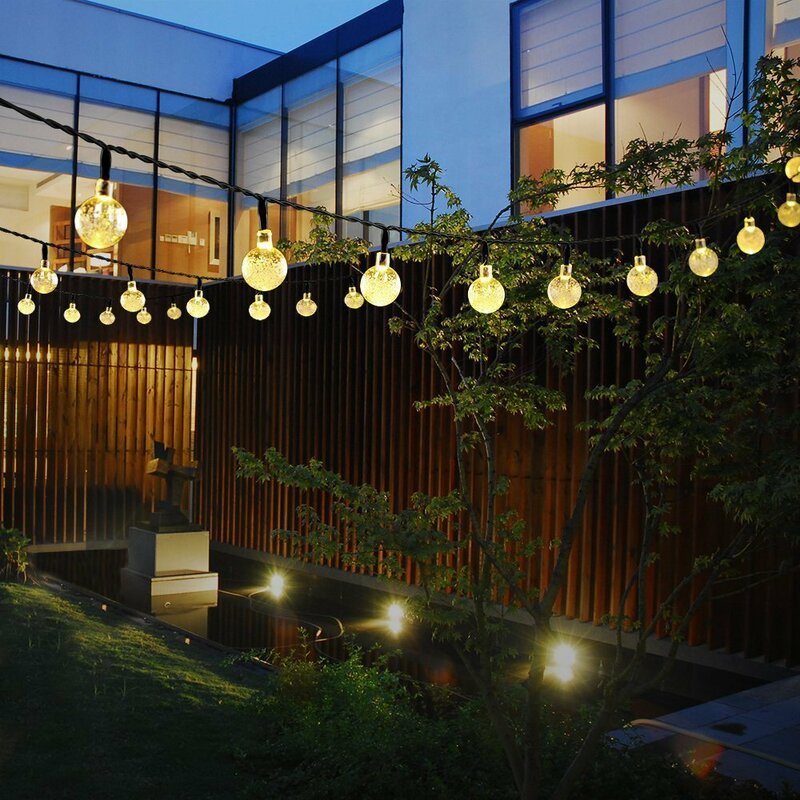 This type of outdoor light can be purchased with any good security system, but if you want to buy them separately so that they fit in with the design of the garden, then you should be able to find them at any good lighting store. 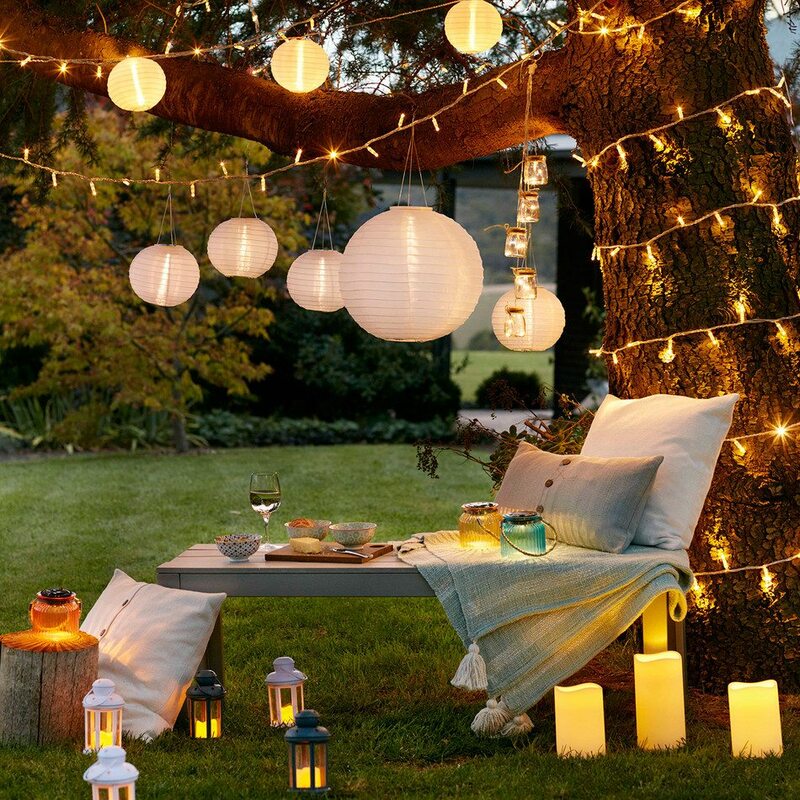 If you only want some portable lights to set the scene for a party or a barbecue, in the garden, then you could save some money and buy some fairy lights. 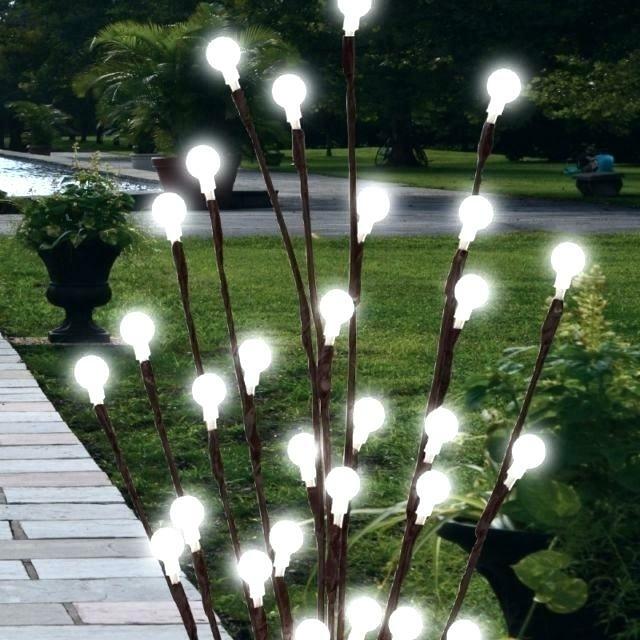 One of the best things about outdoor fairy lights is that they will be solar powered. The panel will be provided with the lights and you just have to make sure that you place the panel where it will get the most light. If there isn’t enough light, then they lights will not work at night. Sand area. 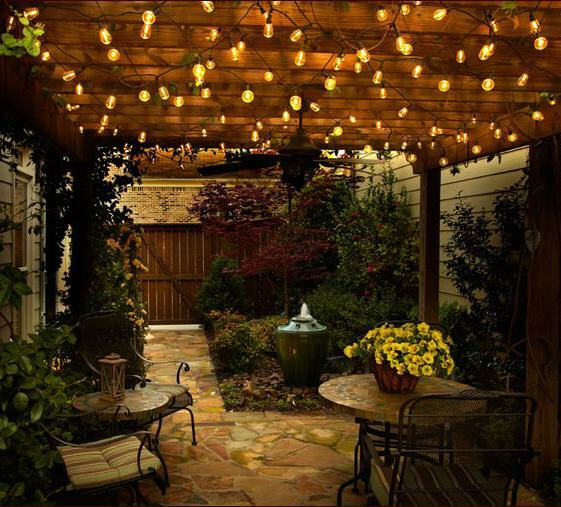 If you have a beach or a food area in the garden, then you could use a lower style of light in the area. Some of these lights are solar powered and most of them are made from LED bulbs. You could have a light that is housed in an artistic casing, which you can just place in the corner of the area and move when required. Or, you could have the less portable option that involves installing the light on a post and making sure that they are in the right place.